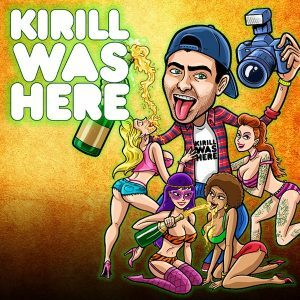 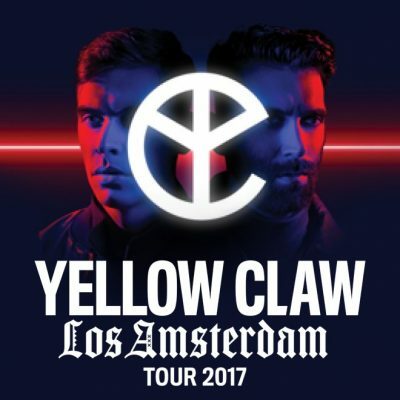 11/3 YELLOW CLAW Performing LIVE! 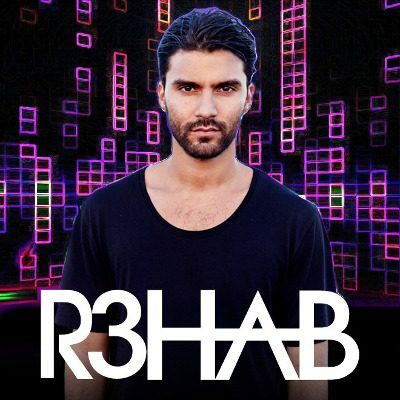 Haven Nightclub – Atlantic City! 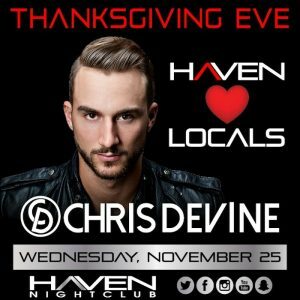 11/25 Thanksgiving Eve at HAVEN Nightclub – Free Guest List! 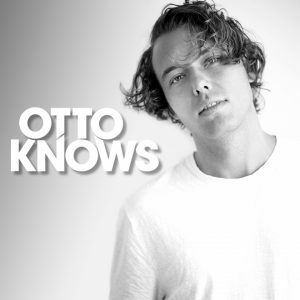 Contact: info@ACGuestList.com for Guest List!